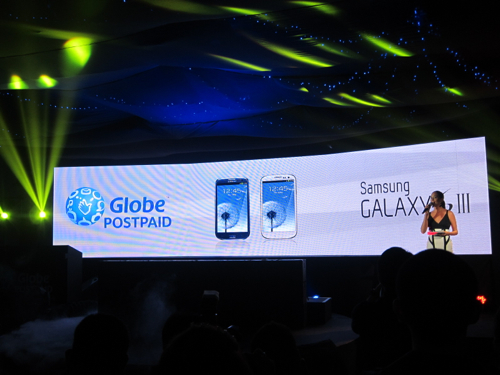 Last June 1, 2012 at the Mind Museum, the Samsung Galaxy S3 was launched by Globe Telecom. 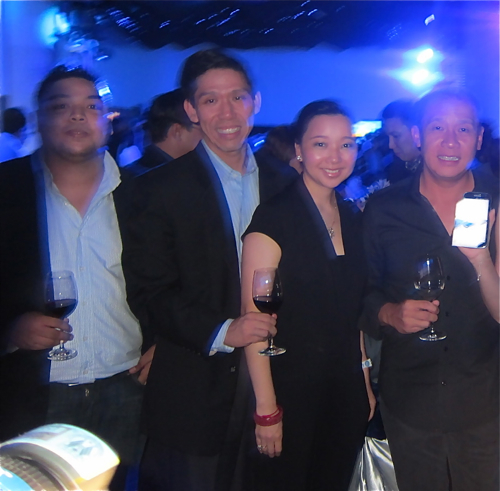 It was a highly successful event that was well- attended by representatives from major media outlets, celebrities, and Globe Platinum members and valued clients who were on- hand to experience the best handheld device Samsung has produced to date. the event also introduced special launch ambassadors exclusive only for the night’s affair. 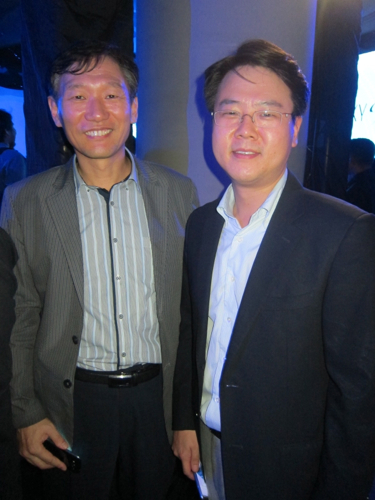 while Samsung Executives also lent their support for the said event.